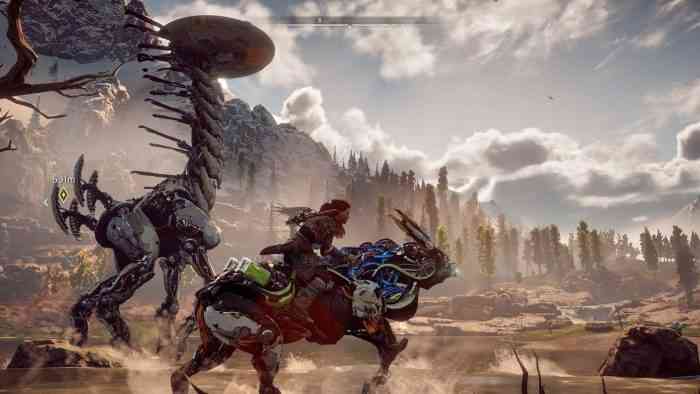 Guerrilla Games, the developer of Horizon Zero Dawn, is best known for their work on the Killzone series—the PlayStation’s answer to Halo. So when they began work on Zero Dawn, they were “pretty scared” about development. Guerrilla’s technical director Michiel van der Leeuw talked about what it was like to jump into a new genre and a new generation of games, and the fears that they had at the beginning of development. “We were pretty scared, but it was even more scary to do a generation switch and a genre switch at the same time,” he said. He noted that the game was given an extended pre-production until the development of Killzone Shadow Fall finished. The team ended up adding many Horizon-specific features to their Decima Engine, which was also being used for Shadow Fall at the time. In terms of inspiration, Senior Producer Samrat Sharma said the Planet Earth series was a big one. In the end, all of the game’s influences and challenges paid off, and the game even recently won a Writer’s Guild award for its writing and story. But it definitely wasn’t an easy journey.